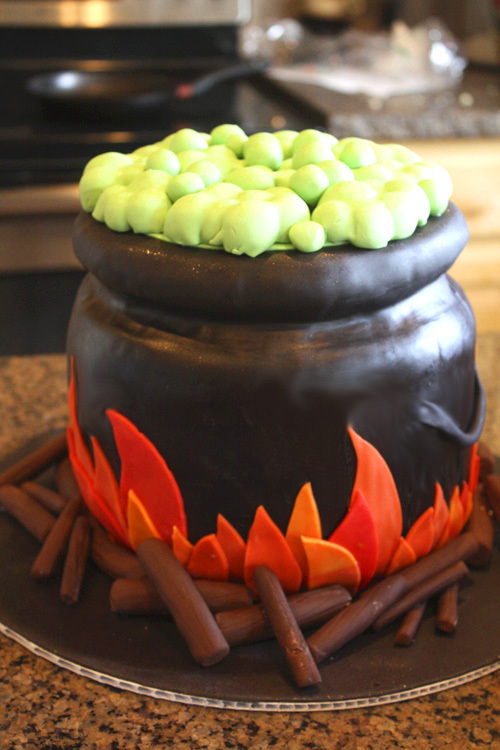 Cauldron Cake and Witch Cupcakes | That's My Cake! I only made treats for one Halloween party this year, but I am SO glad I got to do this one! 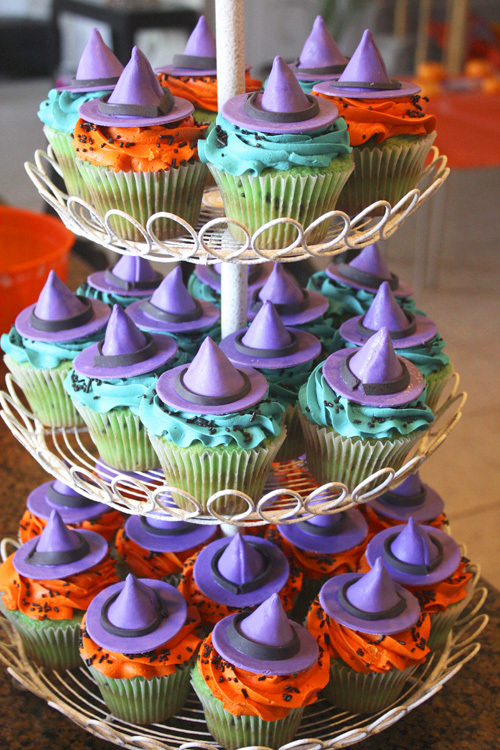 Nothing is more cute than a little girl who wants a witch birthday party. Thank you Vanessa for the beautiful pictures!! !